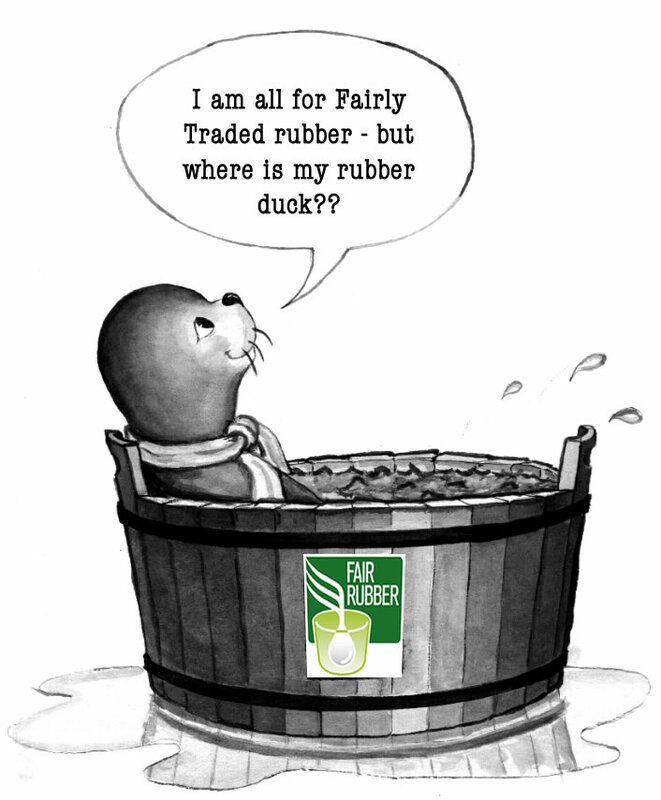 The Fair Rubber Association (FRA) aims to help ‘disadvantaged producers’ improve their working and living conditions by channeling Fair Trade premiums for the sale of natural rubber to small farmer associations or partner plantations. That is why, from the start, it has been our aim to keep administrative costs to an absolute minimum. One parameter for this calculation is to ensure that the Fair Trade premium per kg natural rubber is – at a minimum – still 2.5 times as much as the fee for the use of the logo on the same kg of product – and for larger users the ratio improves to 1:10. But with the growth in numbers, this is no longer possible – and advisable: Risk considerations alone dictate that more than one person should be in the know. Fortunately it has now been possible to add two (again, strictly part time/limited contract) colleagues: Expect to be contacted by different people from now on! And both new colleagues are actually ‘old, as in experienced: Both were part of the initial team that started FLO (Fairtrade Labelling International) in the 1990s.